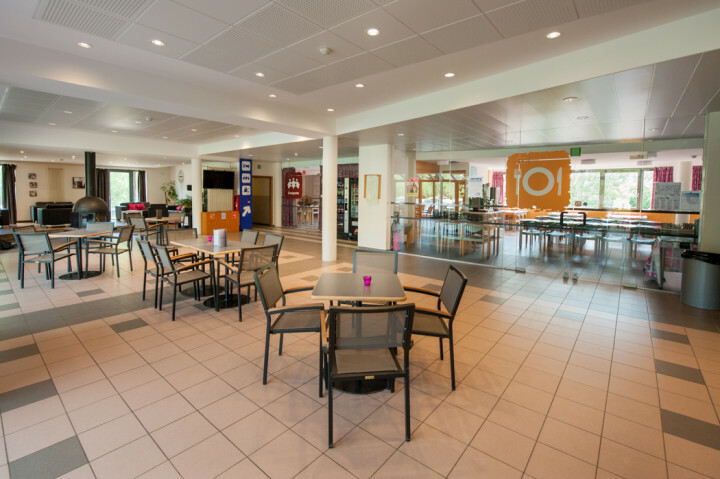 If you are looking for the expatriation, you are at the correct address. 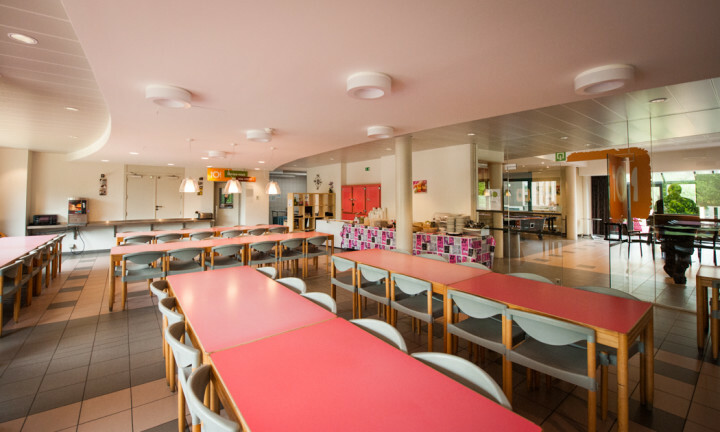 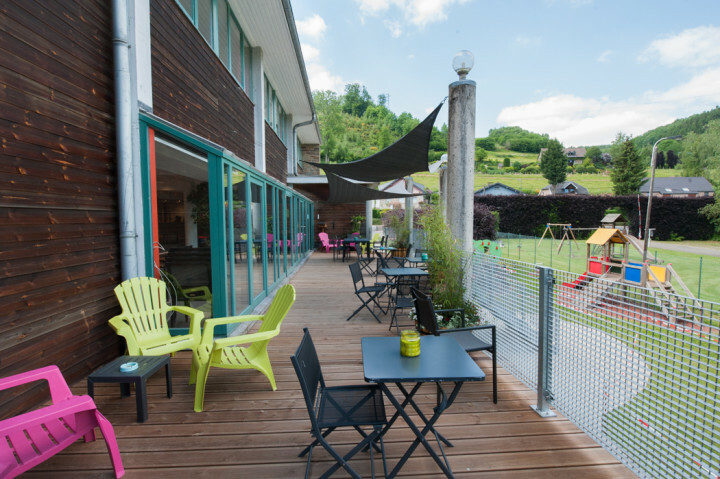 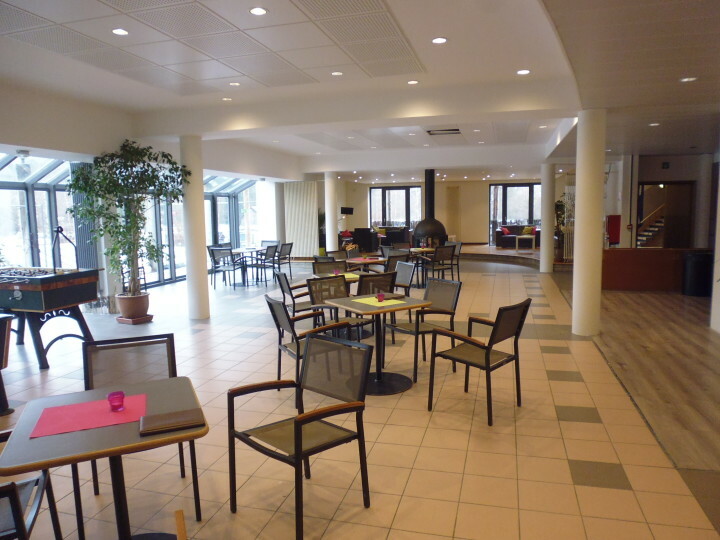 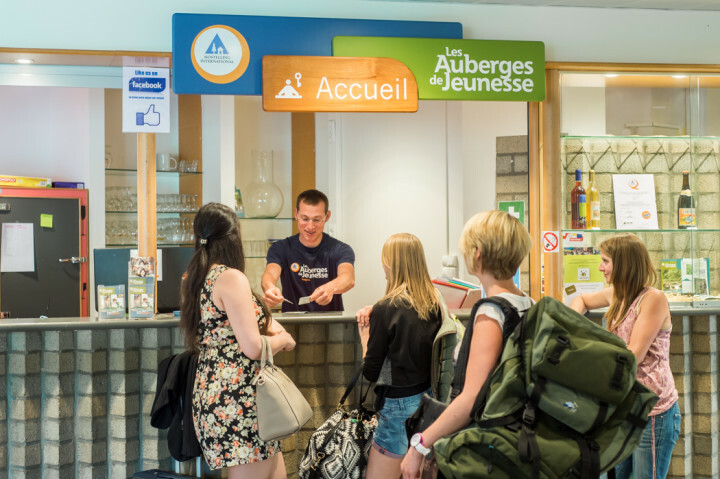 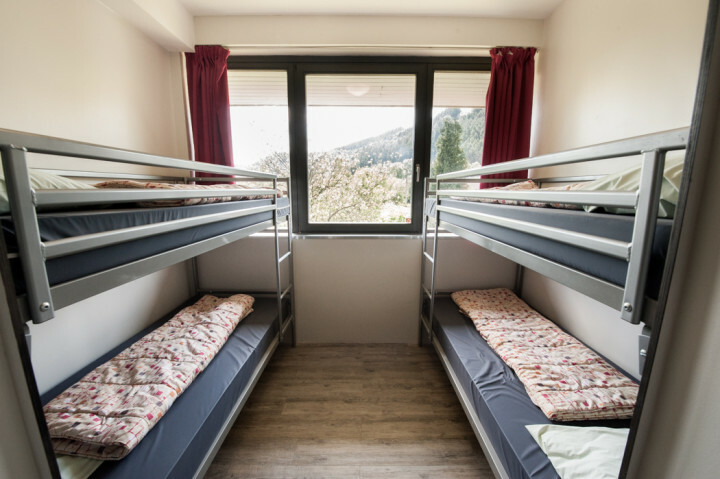 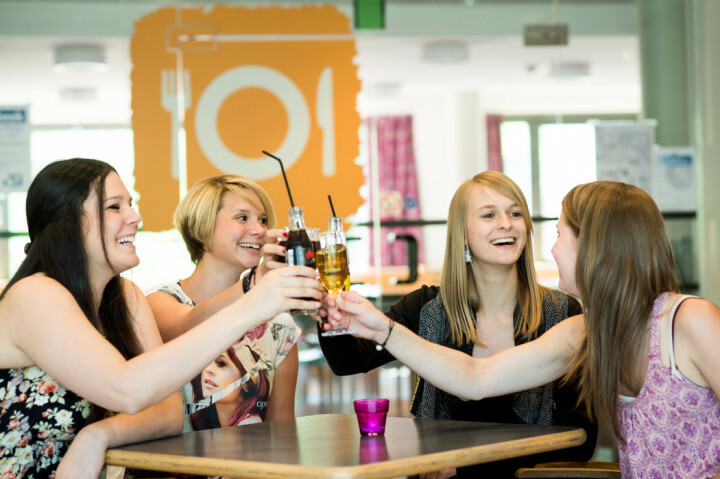 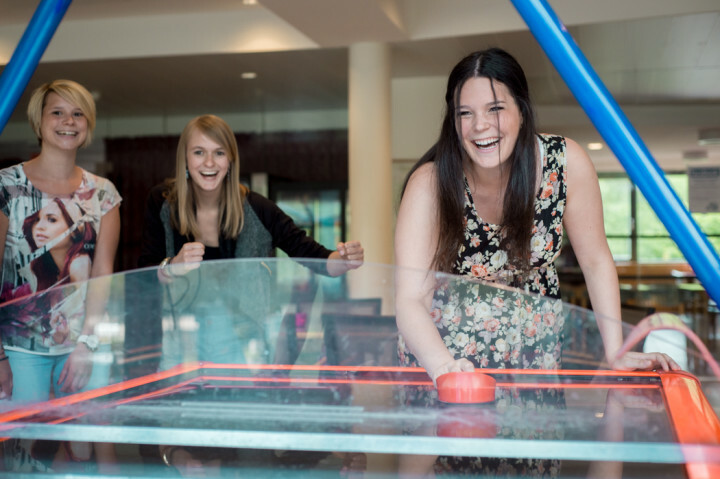 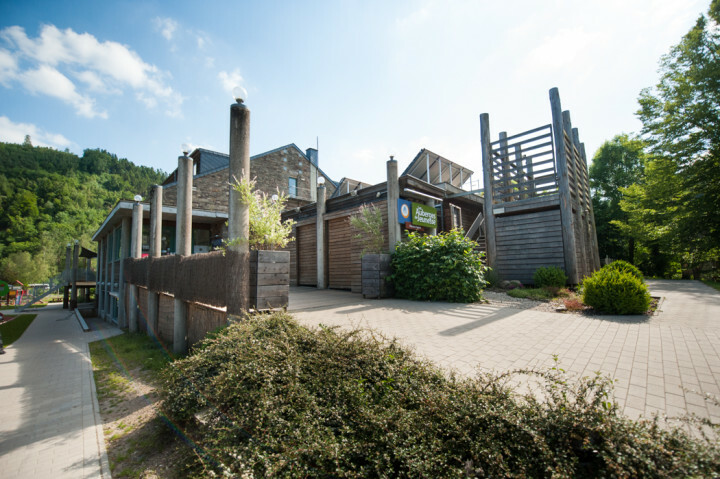 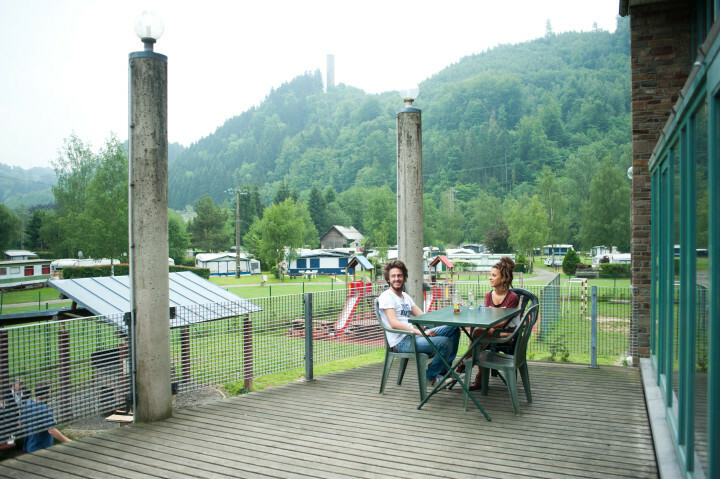 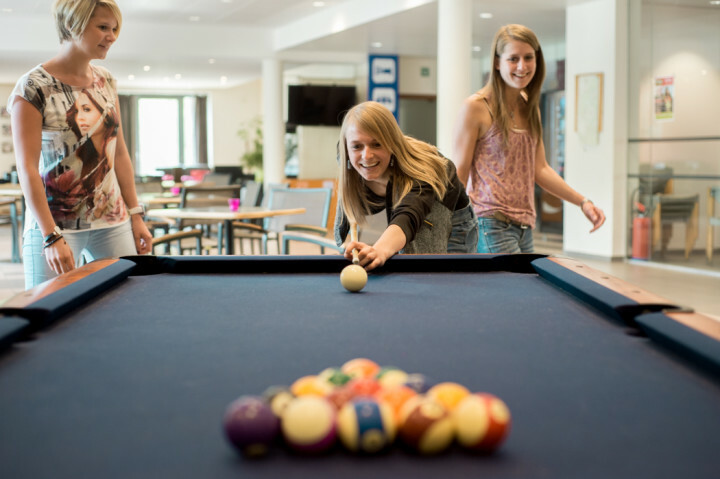 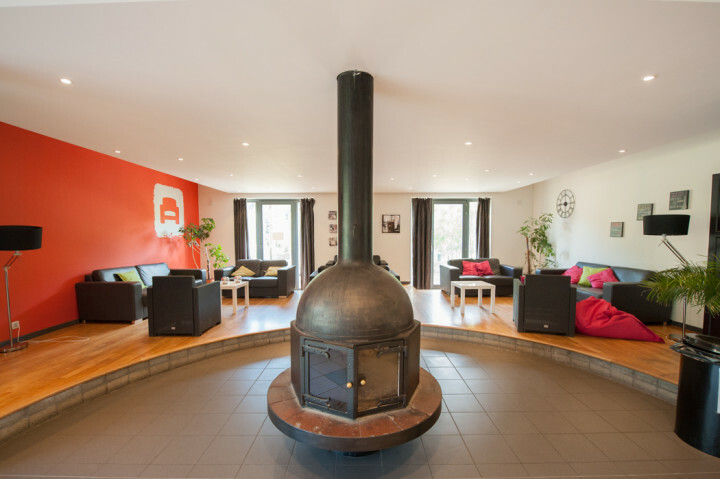 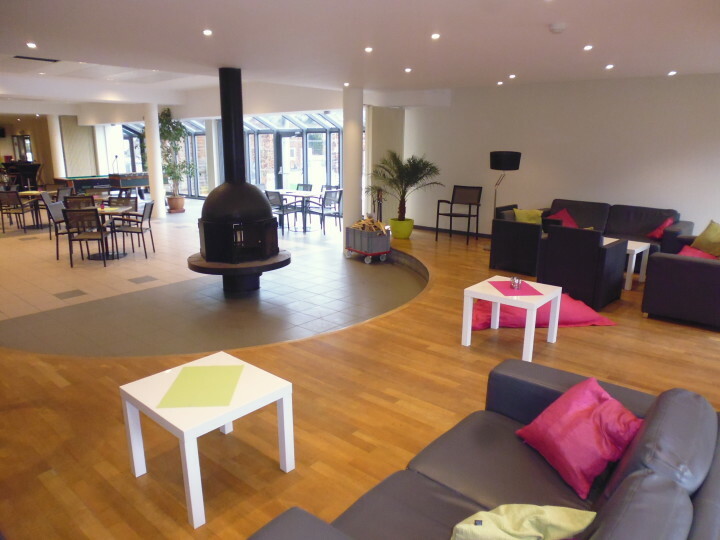 Located in the beautiful region of the Hautes Fagnes, not far from Germany, the Youth Hostel of Malmedy can only offer you a successful stay.It is in a spirit dynamic, sporty and curious that you come by here. 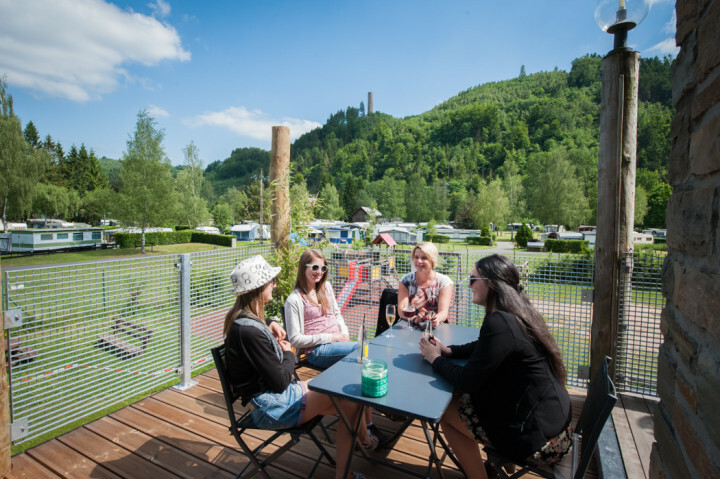 Many of the activities of type hiking, climbing, archery ... are organized, just as of course most cultural (visit the Malmundarium, Abbey of Stavelot). 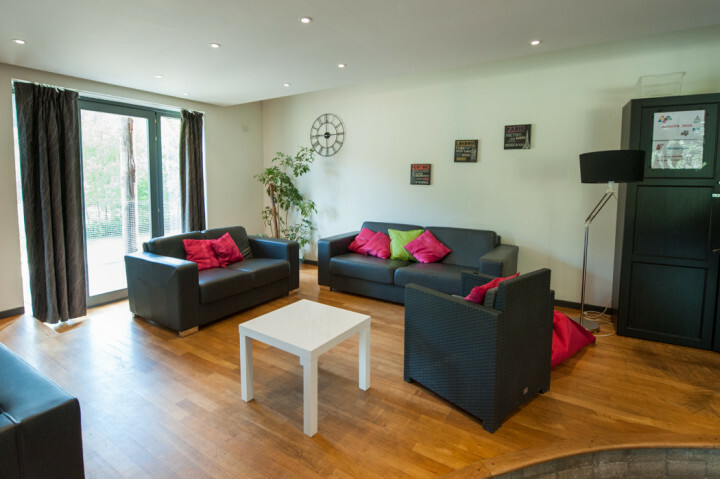 But we also know that you do not come all for the Olympic Games or for you lead to the Trivial Pursuit; therefore we also have seating and a bar well provided in regional drinks.